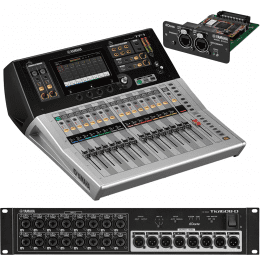 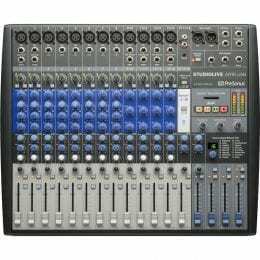 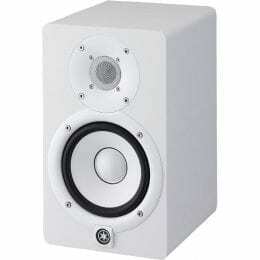 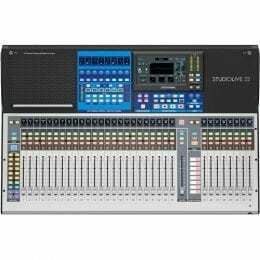 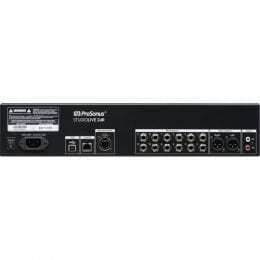 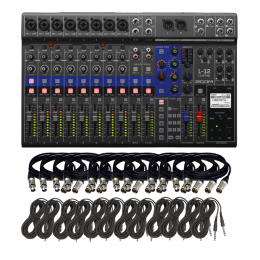 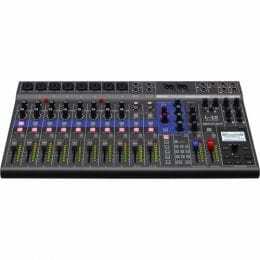 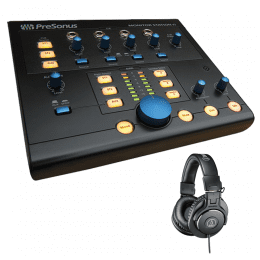 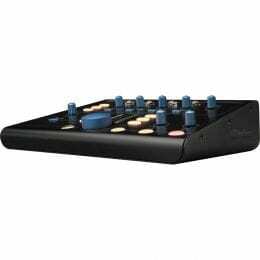 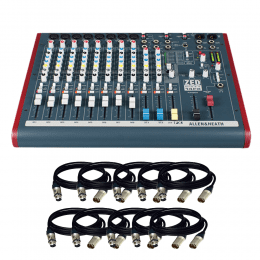 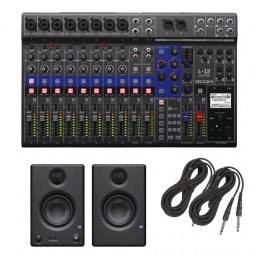 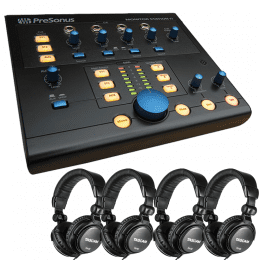 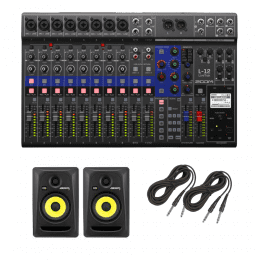 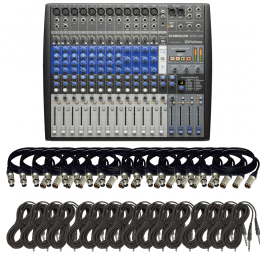 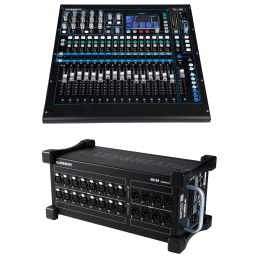 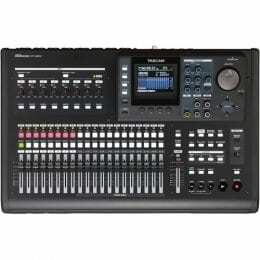 PreSonus StudioLive 32 Series III Digital Mixer – 40-Input with Motorized Faders + Free 32 XLR to XLR cables 50FT Ea. 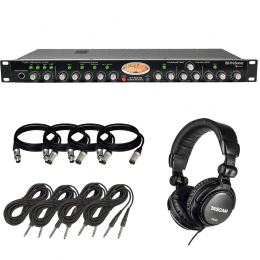 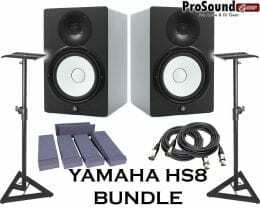 PreSonus Studio Channel Tube Channel Strip + Tascam TH-02 Studio Headphones and Cables Package. 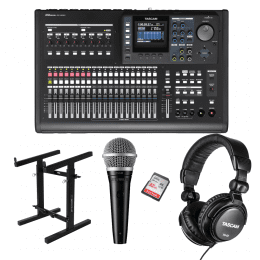 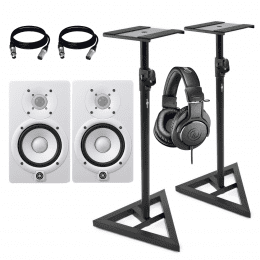 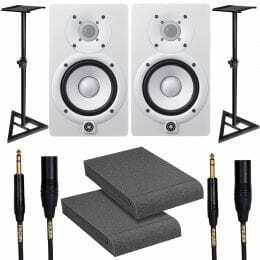 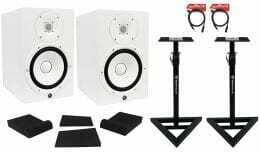 Tascam DP-32SD 32-Track Digital Portastudio + Rockville Portable Mixer Stand – Adjustable + Tascam TH-02 Studio Headphones + Shure PGA48 Dynamic Vocal Microphone Package. 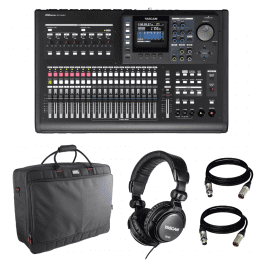 Tascam DP-32SD 32-Track Digital Portastudio + Gator Cases G-MIXERBAG-2519 Padded Nylon Mixer/Equipment Bag + Tascam TH-02 Studio Headphones Package. 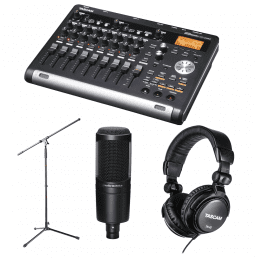 Tascam DP-32SD 32-Track Digital Portastudio + Audio-Technica AT2020 Cardioid Condenser Microphone + Tascam TH-02 Studio Headphones Package. 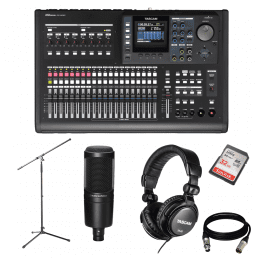 Tascam DP-03SD Digital Portastudio 8-Track Recorder + Audio-Technica AT2020 Cardioid Condenser Microphone + Tascam TH-02 Studio Headphones Package. 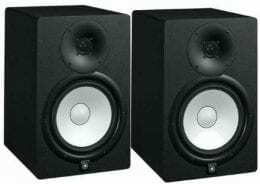 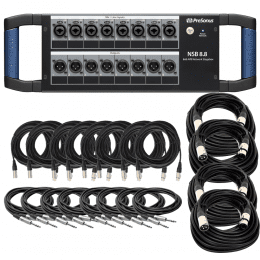 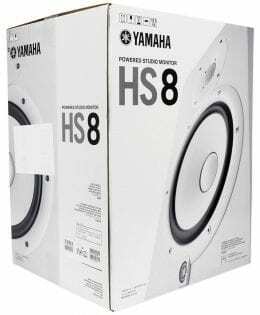 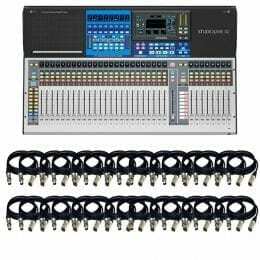 PreSonus StudioLive AR16 USB 18-Channel Hybrid Performance and Recording Mixer + (16) XLR Cables 15FT and (15) TRS Cables 15FT. 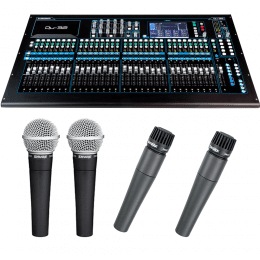 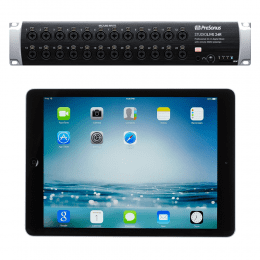 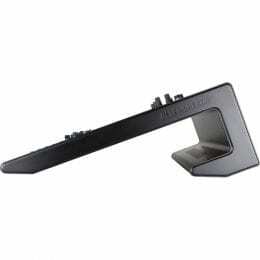 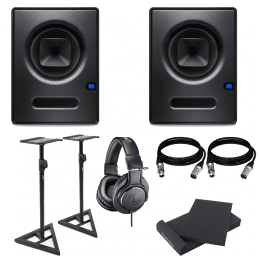 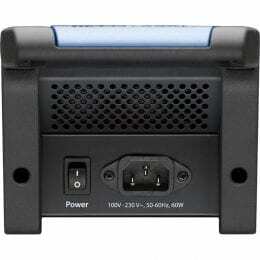 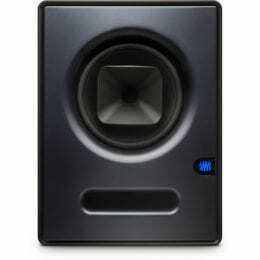 PreSonus StudioLive 24R – 26-Input, 32-Channel Series III Stage Box and Rack Mixe + Apple iPad Air 16GB, Wi-Fi – space gray. 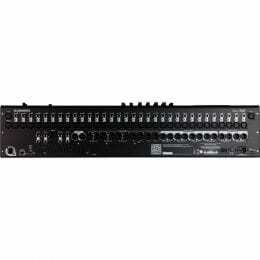 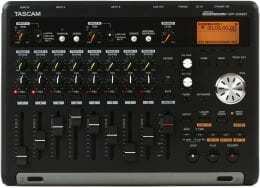 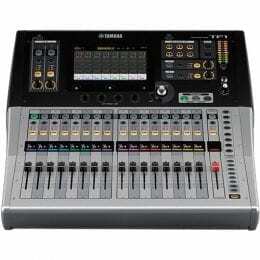 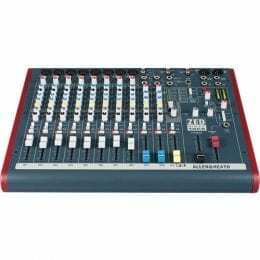 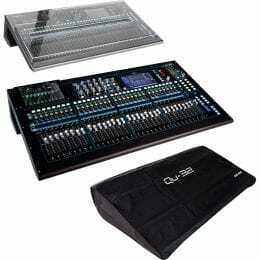 Allen & Heath ZED60-14FX Live and Studio Mixer with Digital FX and USB Port & (10) XLR to XLR Cables 15FT Ea.